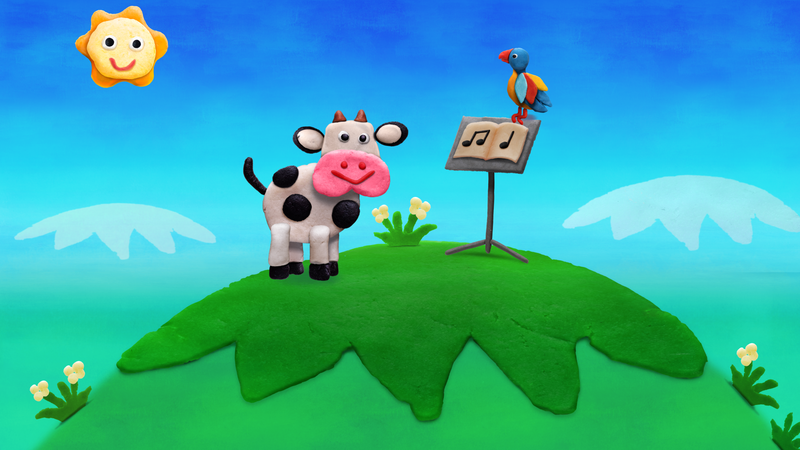 Create your own clay world! 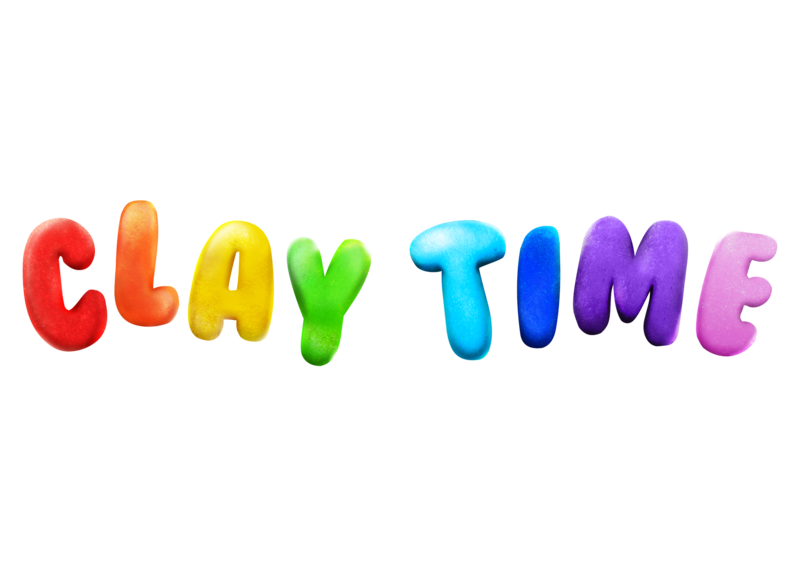 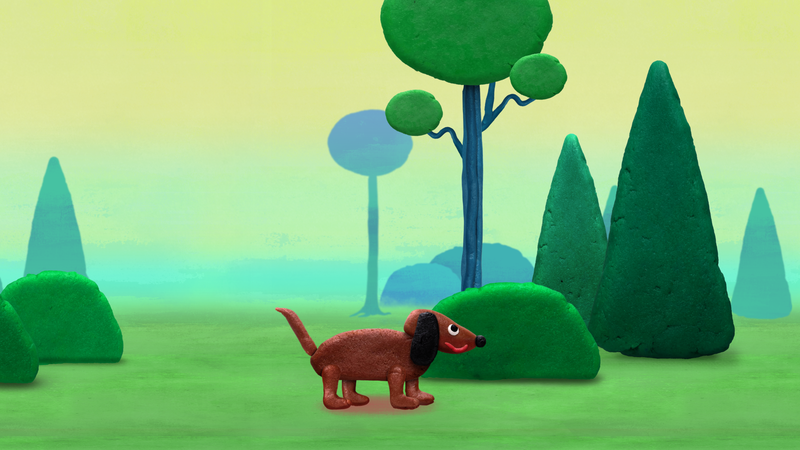 Discover the poetic universe of Clay Time, aiming 3 to 5 years old, where young viewers are invited to develop their imagination with a universal activity: modeling clay. 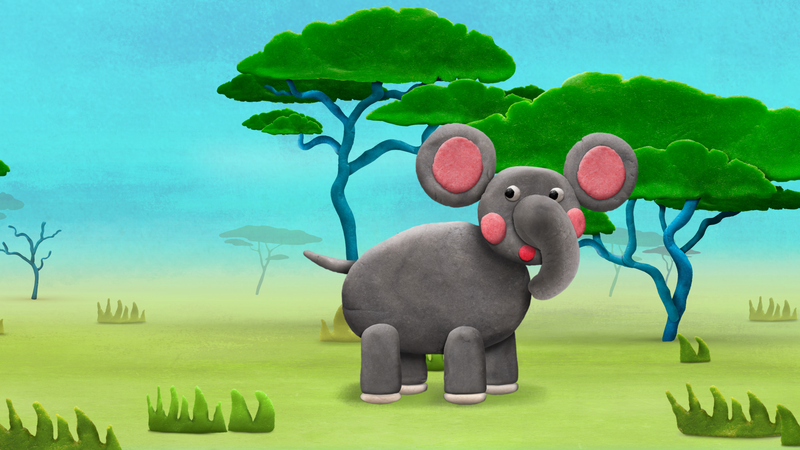 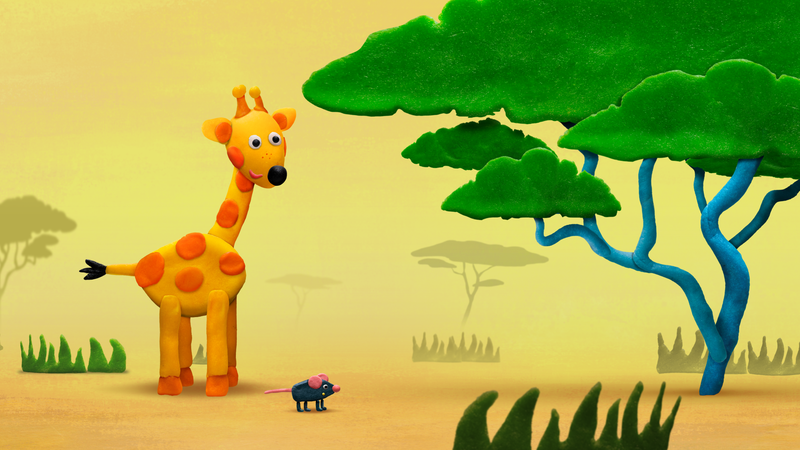 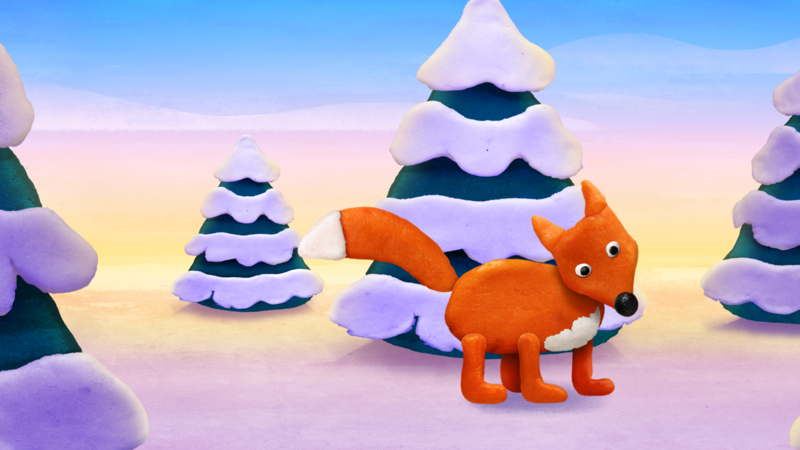 Through a series of sweet 3 minutes stories, the narrator helps viewers to discover a fun world with all kind of animals made of clay thanks to a wide palette of colors. 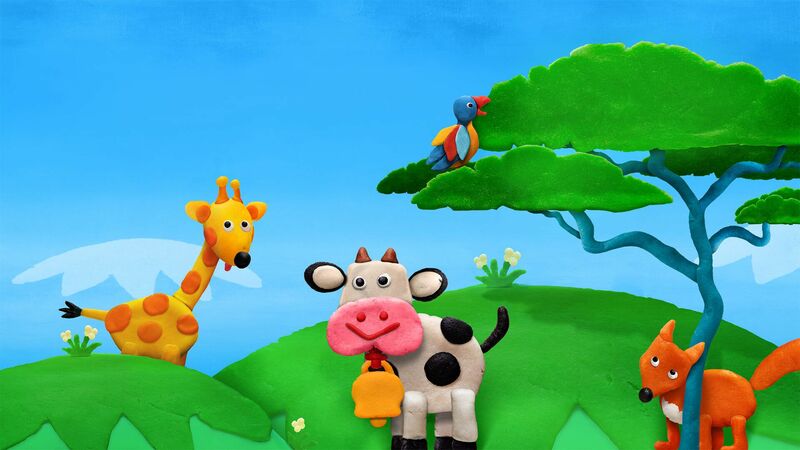 The tutorials will come along the series, allowing kids to create at home their own clay world, with the animals and objects of each episode and to imagine their own new stories.